The A2058 is a full length Zorro II RAM expansion which configures all of it's RAM within the Zorro II address space. 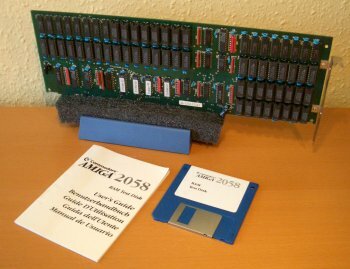 The board can be populated with either 2, 4 or 8 meg of RAM using 1 Megabit by 1 DRAMs, 120ns or faster. 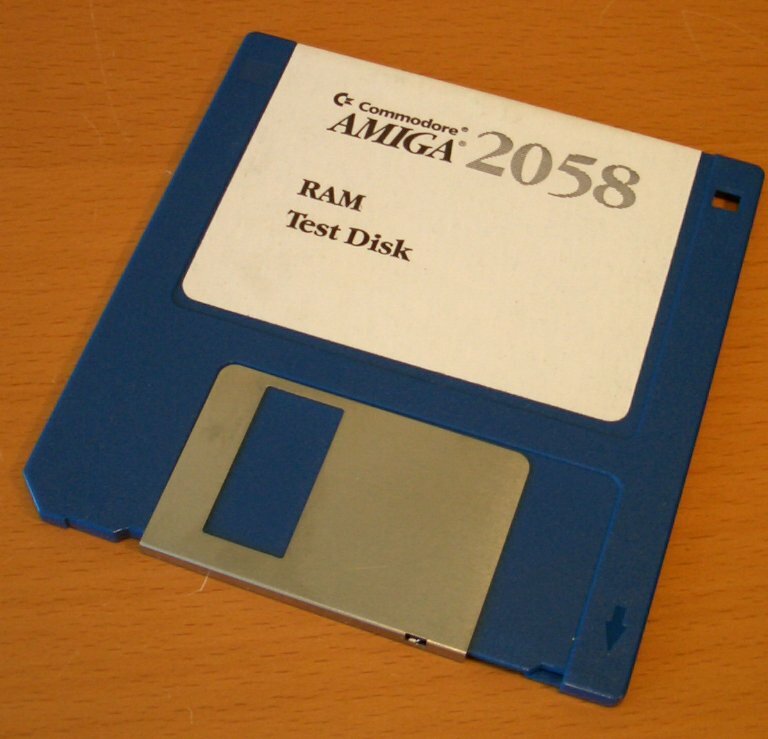 * When the 2058's auto-config hardware is disabled, the board can be automatically configured independantly of the Amiga OS. This is in board diagnostic mode only. 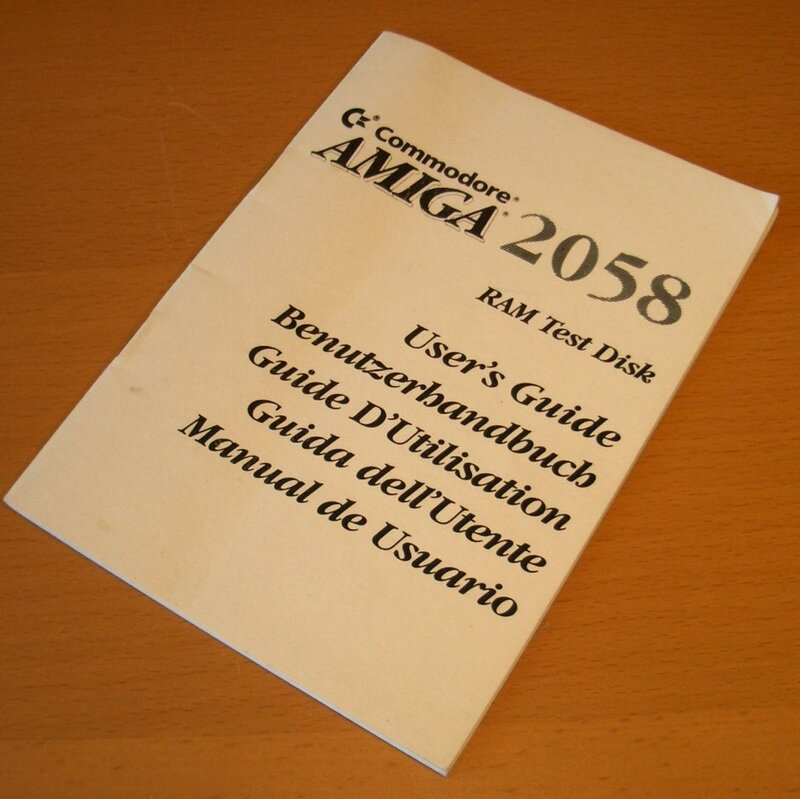 Page contributors: Greg Scott (National Amiga), Jan Pedersen, Michael Czajka.